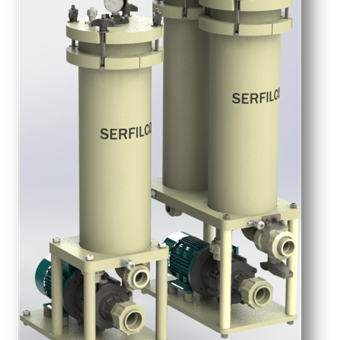 The new HM Series Filtration Systems from SERFILCO provide high performance in a small package. Fitted with a 6” pleated cartridge or 4 standard cartridges they offer high flow rate, excellent dirt holding & a long on stream service life. 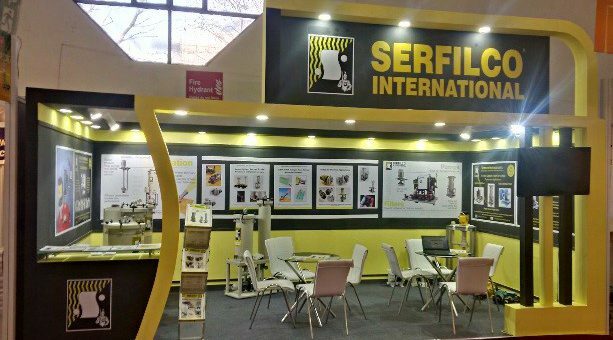 SERFILCO are proud to present the new UK Designed and Manufactured JM and FM range of Filtration Systems. 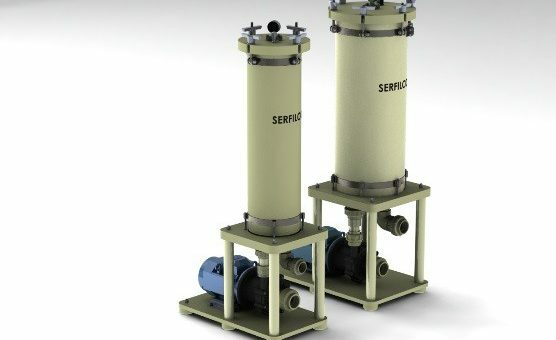 Offering a simple, flexible design, choice of media and range of flows these high flow, high surface area filters give efficient operation, easy maintenance, low life time running costs and are ideal for today’s plating plants.